The official release date for the Samsung Gear 360 in the US is on August 19, the same as the Samsung Note 7. The MSRP is $350. 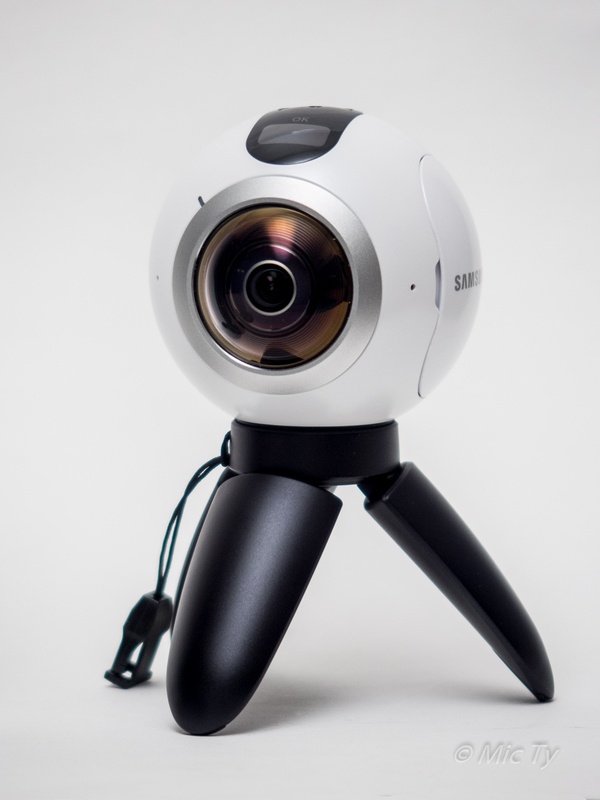 Here is a detailed no-holds-barred review of the Samsung Gear 360.